Fredriksen Fire Equipment Company has been dedicated to providing the highest quality and most reliable fire protection systems. Today, the Fredriksen name means safety and service for thousands of companies in Chicago and the surrounding area. Our customers, whether large or small, rely on our trained, licensed Fire Safety Consultants to meet all their fire safety needs. 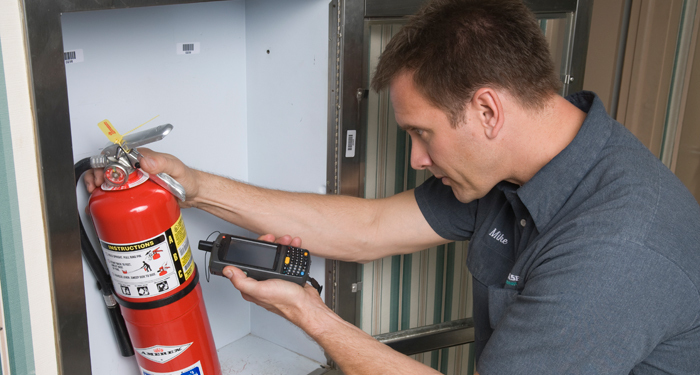 Our Fire Safety Consultants use a fleet of mobile service units which allows our Consultants to do much of the necessary service and repairs to your fire suppression equipment right on the spot. 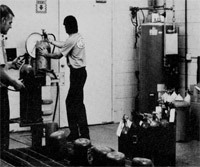 For more complicated service and testing that cannot be done on the mobile service unit, Fredriksen Fire maintains a D.O.T.-certified hydrostatic testing facility at its Wood Dale, IL location. 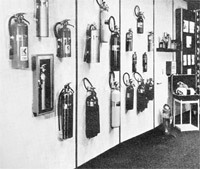 Whether it’s your fire extinguishers, commercial kitchen or other fire suppression systems, fire alarms, sprinkler systems, emergency lighting, or fire and evacuation training, trust Fredriksen Fire to keep you up to code – and more importantly, keep you, your employees, and your property fully protected from fire hazards.